What a true statement. I hear the hate for Bieber almost as much as I hear the love. Perhaps if they gave him two songs worth of a listen, their tune would change. 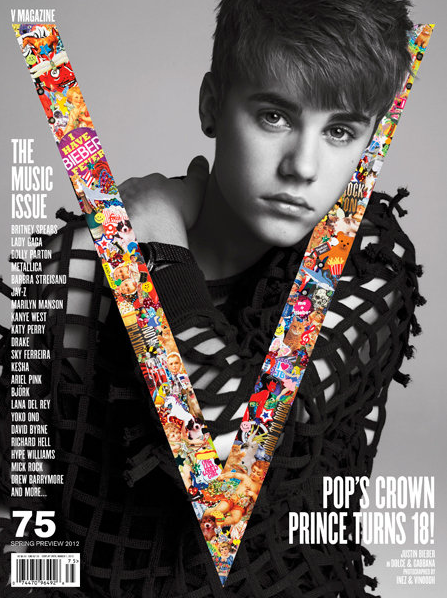 Rock on Bieber…. WE LOVE YOU.